Deportation Defense Archives - Hacking Law Practice, LLC. For Individuals Who Want To Come And Stay In The U.S.
What Have We Accomplished Here? Attorney Jim Hacking has been practicing law since 1997 and helping people in the St. Louis area with their immigration issues for many years. 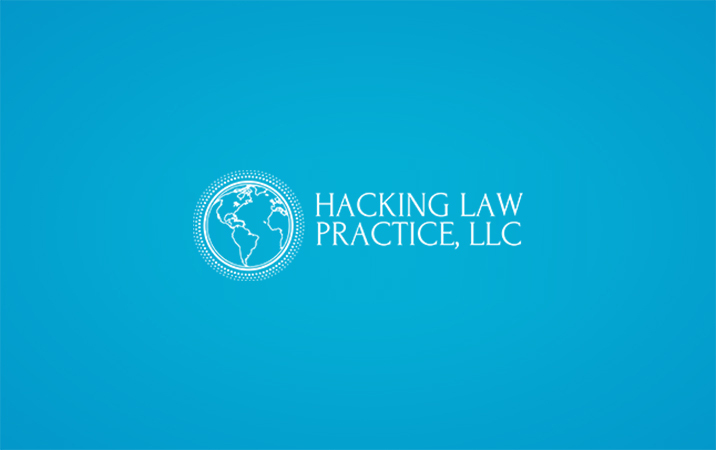 Copyright © Hacking Law Practice, LLC. 2019. All Rights Reserved.